There are several ways aspiring nursing students can bolster their applications to nursing education programs. Competition for entry into selective programs remains fierce, so applicants seek to score well on TEAS and other entrance exams and take prerequisite science courses to become attractive candidates. But there are other ways, beyond the obvious, to stand out from the rest. 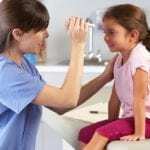 According to experts, volunteer work or prior experience in the healthcare industry is now at the forefront of the admissions criteria at many nursing schools. Candidates who emphasize their relevant experience stand a much better chance of making the grade. Volunteer work in a healthcare setting or a few months’ experience as an unlicensed professional might be all it takes to sway administrators. Prior experience, especially volunteer work, demonstrates students’ commitment to caring for others. While prior healthcare experience is by no means a must for enrolling in a nursing education program, it is a plus. To get experience in the healthcare sector and demonstrate a sincere interest in serving others, you can become a Certified Nursing Assistant, LPN, or volunteer in an elder care facility. Here are some conventional and unconventional ways to gain experience in preparation for nursing school. This is by the far the easiest and best route to prepare for your career as a nurse. In fact, nursing schools in most states require prospective students to obtain and maintain state certification as nursing assistants for the clinical component of the program. Nurse assistant training may not be as complex or in-depth as training to become a nurse. However, the course will set the foundation for patient care. 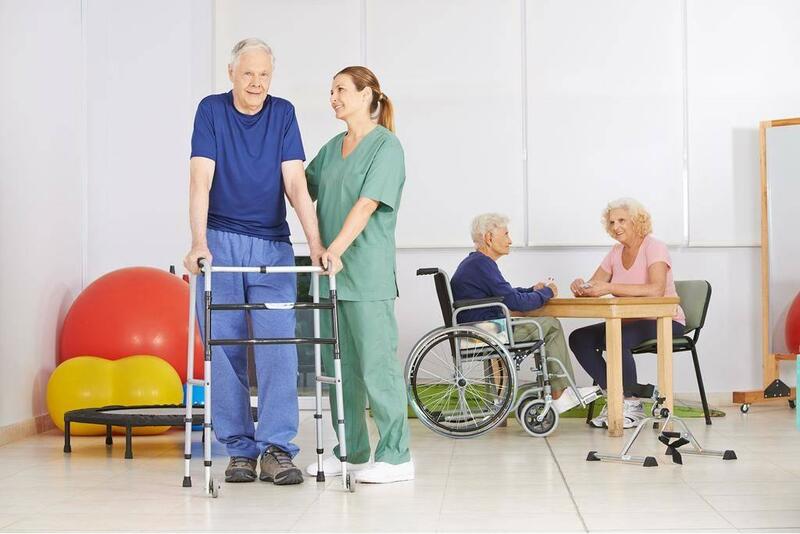 Furthermore, the hands-on experience followed by actual work in long-term care facilities and hospitals will set students on the right track. The training is approximately 8 to 12 weeks, and graduates can take the state certification exam and begin working almost immediately. The education requirements for becoming an LPN is more intense than what it takes to become a CNA. Most students, aspiring to become a Registered Nurse, will shudder at the idea of enrolling in an LPN program just to gain some nursing experience. However, the one-year training and work that follows will help students determine if the profession is a right fit. Also, the time spent studying won’t be wasted as LPN education and experience will help students qualify for entry into a bridge or accelerated nursing degree programs. If you don’t have the time or money to pay for additional education and certification/licensing, you can try your luck finding a job as a medical clerk. Other jobs in research, data entry and record keeping are also helpful as long as they’re in the medical sector. Even administrative professionals can learn a lot on the job, and some experience in the industry is better than none at all. On your application, you can emphasize your role of interacting with patients and medical professionals, which falls in the category of communication and interpersonal skills. Maybe it’s tough to find a job in healthcare with no prior experience. Consider garnering the experience you need by volunteering your services in a correctional facility, long-term care facility, or home health care agency. Seek out a mentor – a pediatric, family physician, or friend- and ask for advice. If you have some time and extra funds before enrolling in a program, you can also spend a concerted amount of time volunteering your services with a medical team in a developing country. These opportunities are priceless, but they are mostly available to people who can afford to travel. Wherever you choose to volunteer, make sure the service really comes from your heart. While it may not be reassuring to learn that enrolling in a nursing program is a competitive process, there are many ways to improve your chances of acceptance. Complete your prerequisite courses with outstanding grades and use the above strategies to gain experience that will put you ahead of the rest. CNA Practice Tests: Should You Pay For Them?